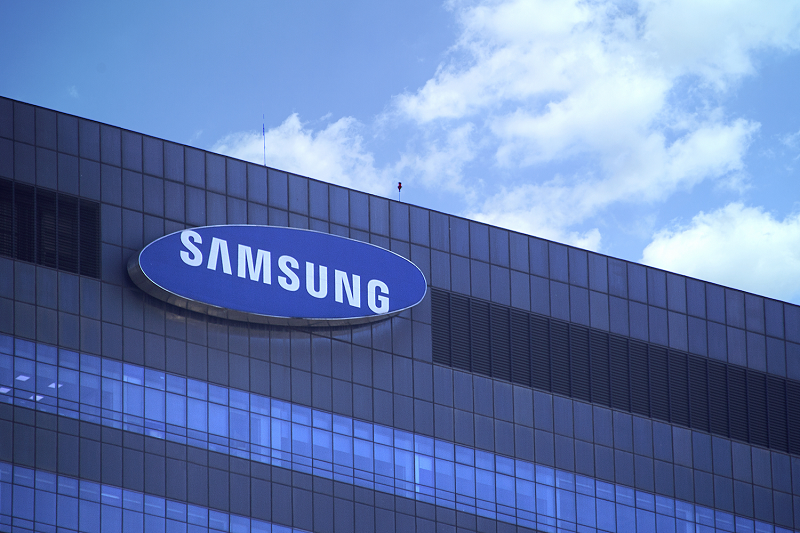 A Samsung brand ambassador may have to cough up USD 1.6 million after she was seen using an iPhone X. When a person signed up a contract to endorse a brand, it is a no-no to flaunt other products of competitors. Even though we do not know the exact agreement between the two parties, but as a brand ambassador, Ksenia Sobchak must be seen in public using Samsung products. However, the Russian TV personality was caught using Apple's iPhone X, obviously the Korean tech giant's competitor in the market, during a TV appearance. In a photo released by LAD Bible, you can see Sobchak checking her smartphone. 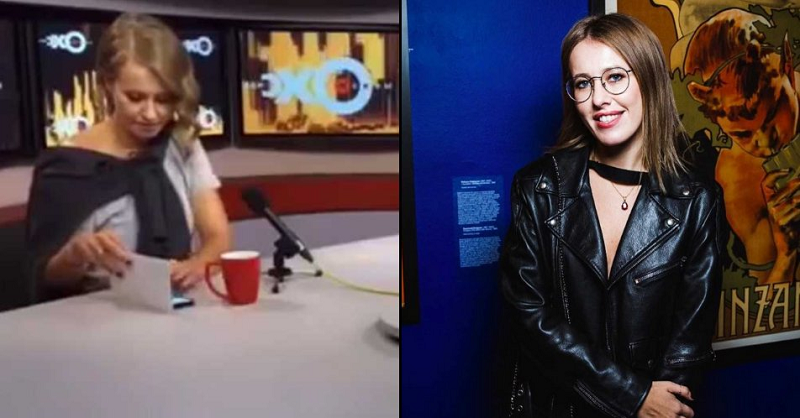 Based on reports from other media outlets, it seems like Sobchak's personal smartphone, which she often uses during social events of TV appearances. But because of the image that surfaced online, industry sources said Samsung has sued Sobchak, asking her to pay 108 million rubles or USD 1.6 million (around PHP 81 million). That's more than a million dollar fine for just using an iPhone, what do you think of this news?